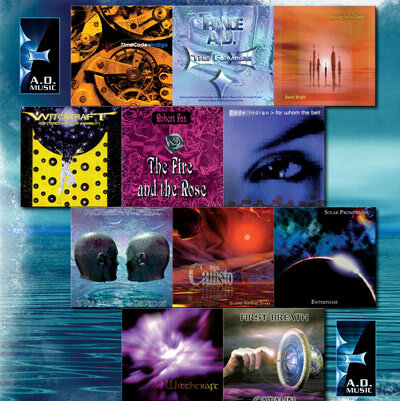 Established in 1989 AD Music has become synonymous with beautifully refined and quality instrumental music in various genres including electronic music, electronica, new age, chill out, world, ambient and space music. 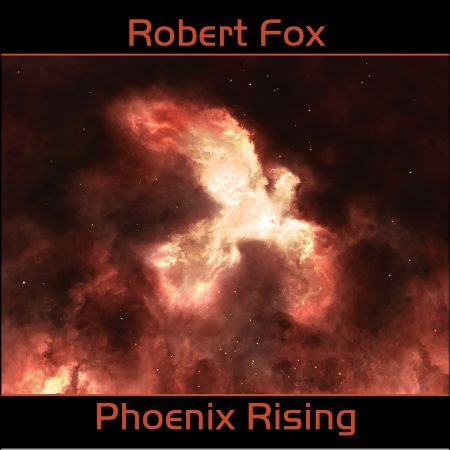 Christmas 2018 CD Sale - Over 50 titles to choose from! 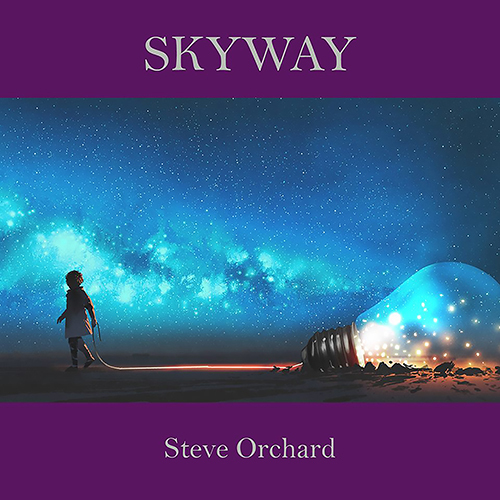 With 30 artists producing a wide range of music styles, we hope you will enjoy exploring our store and the diverse musical worlds our artists offer. 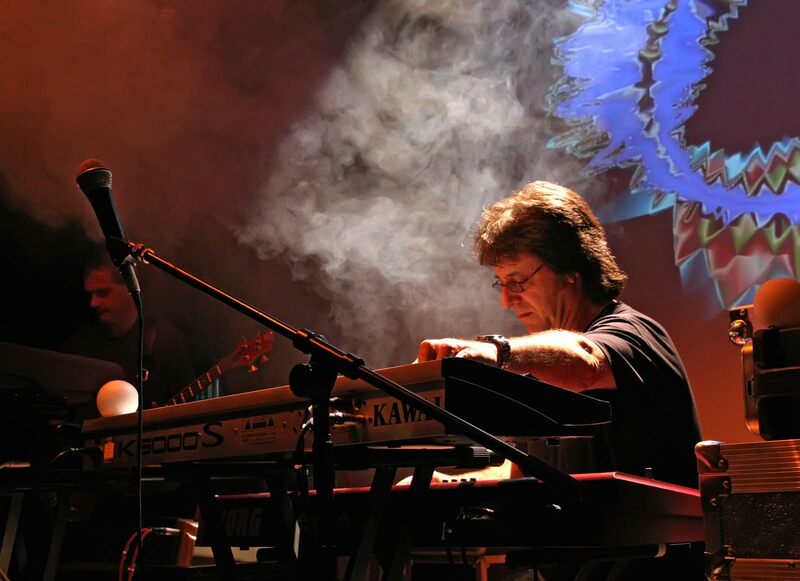 The label prides itself on encouraging its artists to produce inspirational and emotive music for the heart and soul and its philosophy has always been to follow its own path, not current trends. 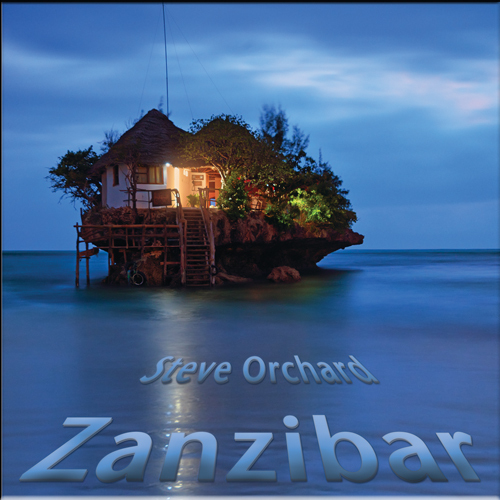 Music is available on professionally manufactured, factory pressed CD. See our FAQ page for more details. 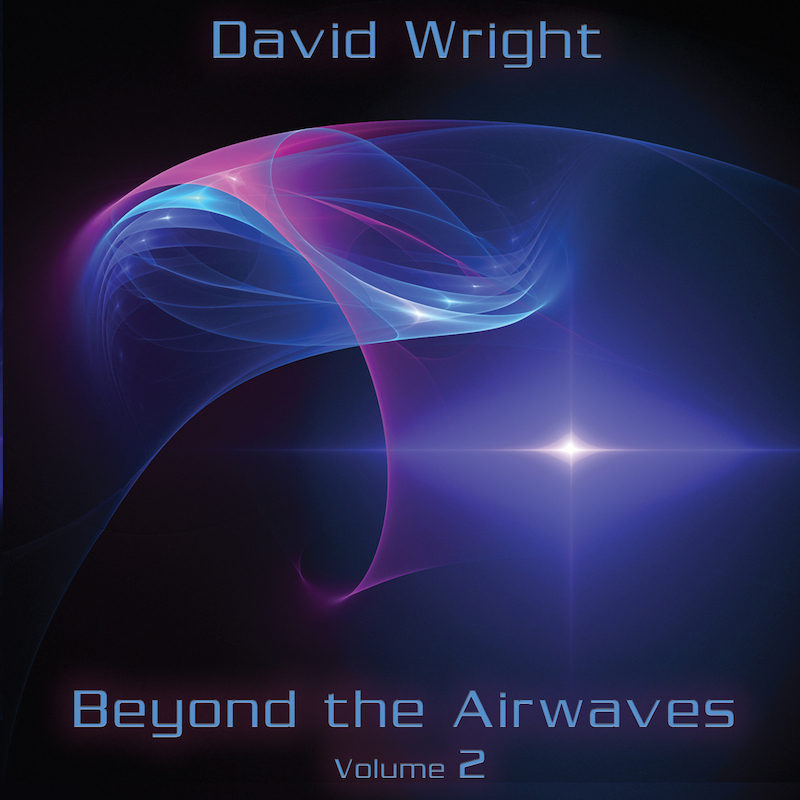 You can purchase the CD plus its download equivalent free. 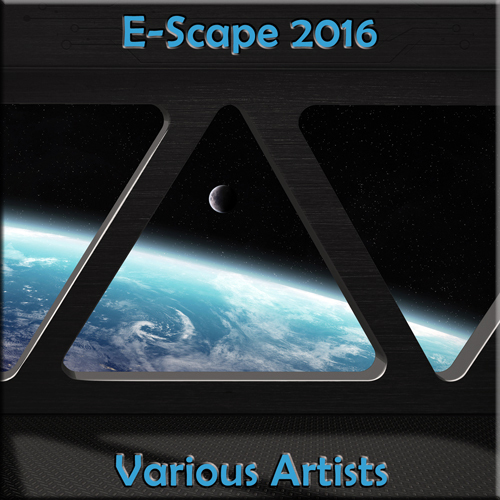 We provide downloads as MP3 and Flac. MP3 & Flac (16 bit) with Apple Lossless on some titles. True 24 bit Flac & Apple Lossless on some newer titles. ‘Download-only’ albums and some older, deleted factory pressed CD titles are available on manufactured, duplicated CD. See our FAQ page for more details. We accept Paypal, Stripe and credit/debit cards. A Currency converter is also provided for your convenience. Customers in the UK = No VAT. Customers in rest of EU = VAT at Customer’s Country rate. Customers in USA/Rest of the World = No VAT. Unique discounts for mailing list customers. Excellent. Very good delivery times. Great music, great service! Instant delivery. 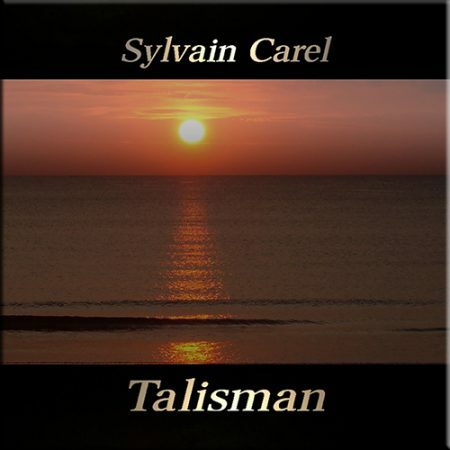 Wonderful Music. Very fast shipping. Will purchase more. Excellent packaging and very fast shipping. Excellent. Quick Delivery to the U.S. Great music. Thanks! Exemplary service, fast delivery. I can feel the whole catalogue coming on!!! Highest recommendation! 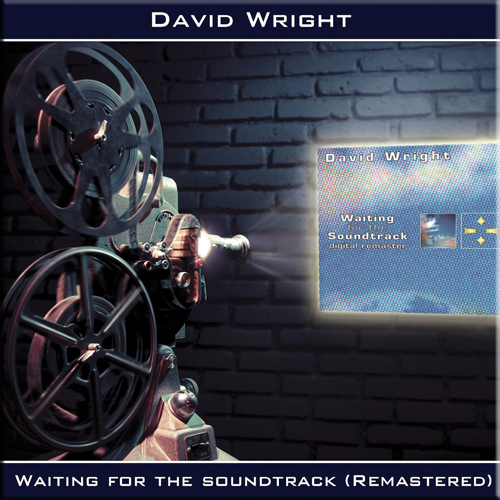 Always ships quickly, carefully packaged & CDs are in perfect condition. Such friendly and reliable service. 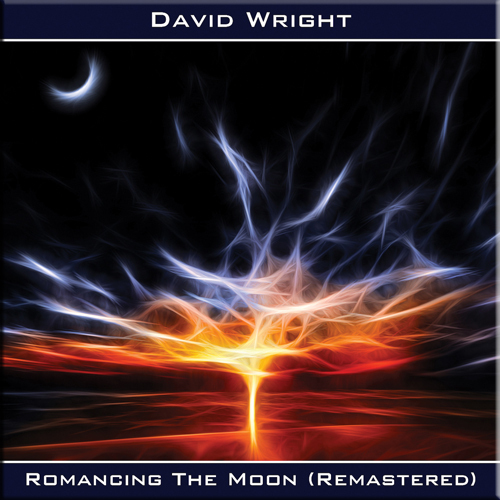 Finally available on CD, David Wright’s second album originally released on cassette back in 1990. Contains bonus music. 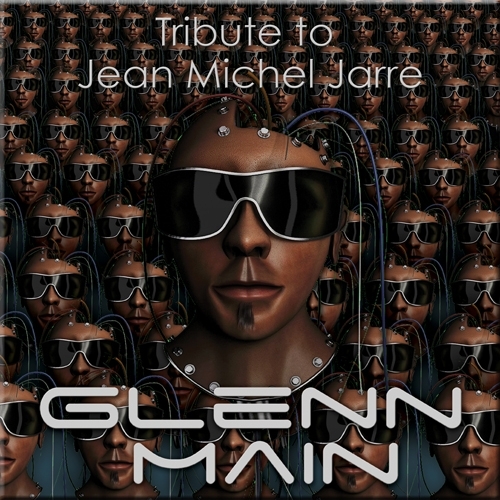 Terrific interpretation of Jean Michel Jarre classics from the Norwegian synth maestro. 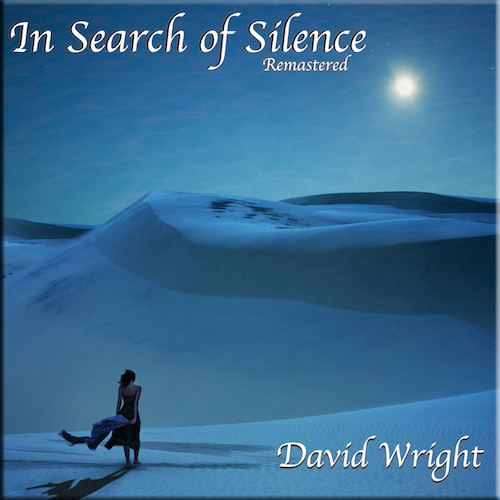 Wonderful acoustic chill out music. 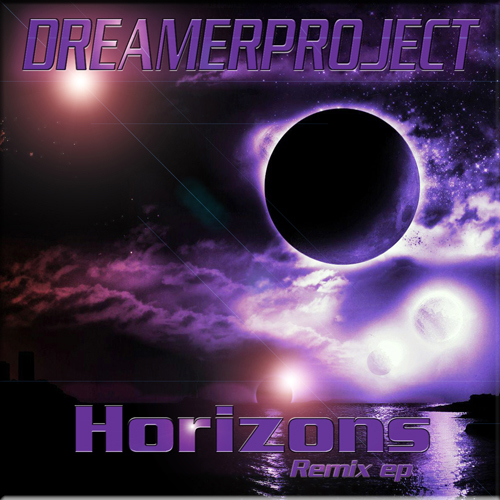 Selection of remix versions of classic Dreamerproject track. 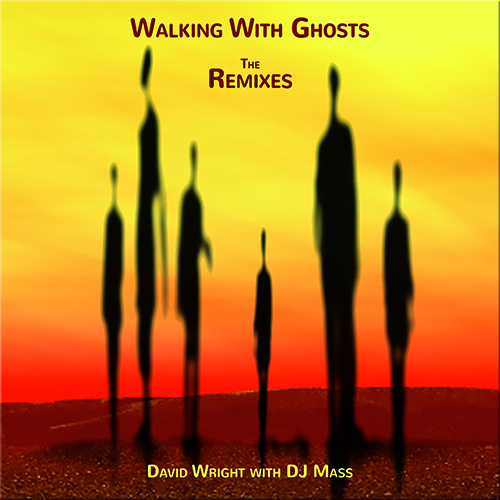 Includes remixes by Glenn Main and David Helping. 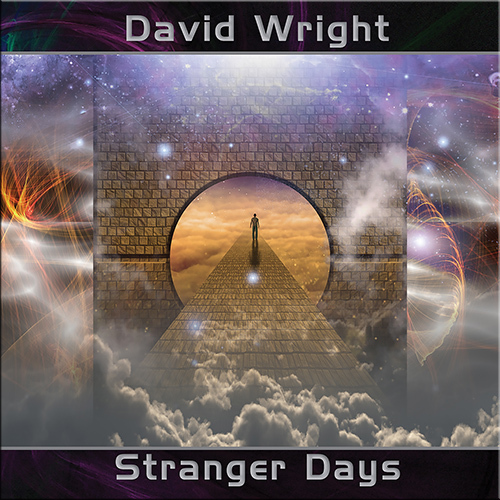 The latest album from David Wright is a cosmic journey and features the beautiful vocal textures of Carys. 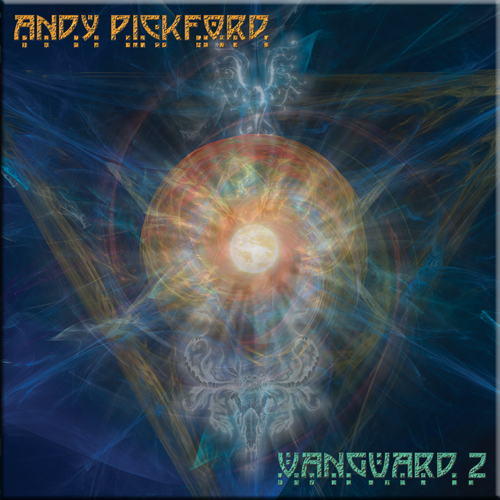 Sensational new release featuring brand new music from Andy Pickford, the second in the Vanguard trilogy! 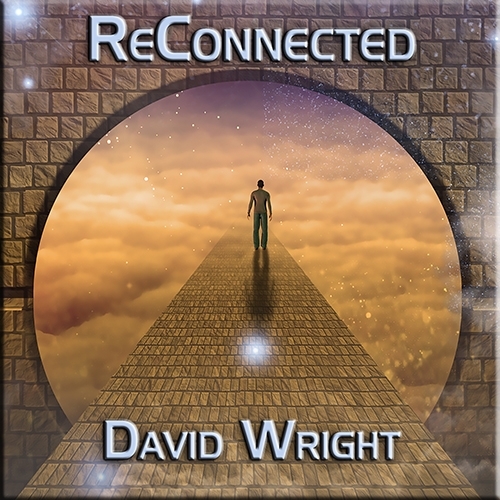 Guided relaxation to calm the mind and soul. Subscribe to our Newsletter to receive special offers and discounts. As well as news of all the latest releases.